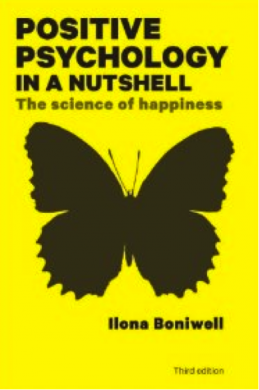 Ilona is one of the most prominent positive psychology academics in Europe. Her first bestselling book, Positive Psychology in a Nutshell, has been translated into many languages. She is the author or editor of five other books including The Oxford Handbook of Happiness. She founded the European Network of Positive Psychology and the first Masters in Applied Positive Psychology (MAPP) in Europe. Currently, she teaches at l’Ecole Centrale Paris and assists the Government of Bhutan in developing a framework for happiness-based public policy, at the request of the UN. Her research and applied interests include: psychology of time, resilience, eudaimonic well-being and applications of positive psychology to leadership, coaching and education. 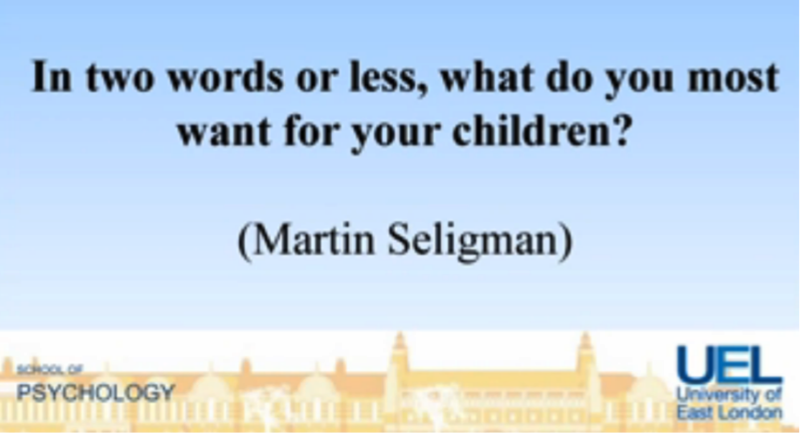 In the TEDxHull talk above she begins by asking the following question that was posed by Martin Seligman. 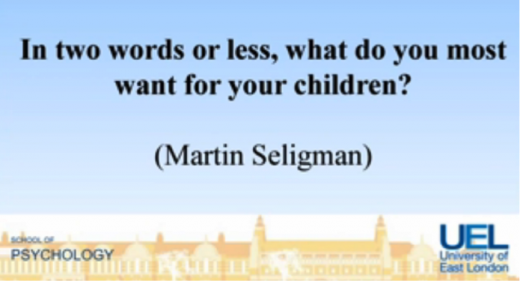 Most parents answer that they want their children to be happy. Ilona goes on to explain some of the approaches that can enable people to be happy and resilient. Ilona is the Director of Positran. Below are excerpts from the organisation’s website. You can discover more via the following link. Positran is a boutique consultancy dedicated to achieve transformation through applications of positive psychology and related disciplines to real world issues. It provides specialised consulting services, education, training, and products in the areas of positive psychology, well-being, personal and organisational change, executive coaching, leadership, resilience and positive education all over the world. The mission of Positran is to translate cutting edge research findings into tangible strategies and actions real people can take on the ground to improve their well-being and performance. Our ultimate goal is to provide our clients with the knowledge and resources necessary to create excellence.